One of the easiest ways to plan a wardrobe capsule is to take a multi-coloured patterned hero garment and use the colours in it as inspiration for your colour scheme. 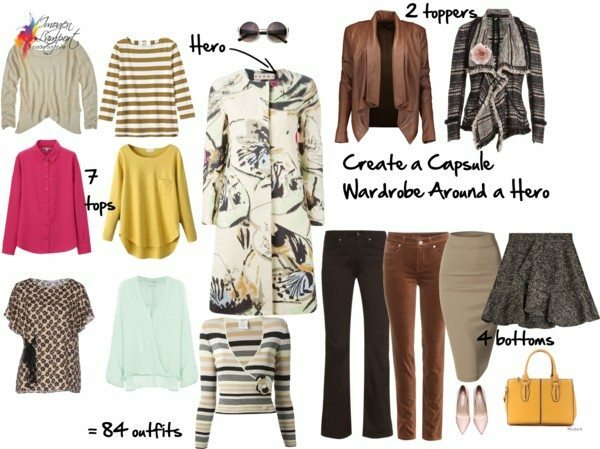 I have a real life example of one such capsule in this post about how to pack 72 outfits into carry on luggage where my skirt is the hero that created the colour scheme for my capsule! A hero garment, like this patterned coat, can help you discover colours that work together and have your create a cohesive wardrobe capsule. This capsule wardrobe would be ideal for travel or just for daily life. You have pieces that are more casual for more relaxed dressing and pieces that are more formal for those occasions you need to look smarter. Don’t forget to add a variety of accessories and shoes to your wardrobe capsule. You can choose colours outside of those in the capsule to help you feel like you’re wearing a different colour to the other colours in your capsule. Remember that all your tops, bottoms and toppers must mix and match with each other. But of course the tops don’t need to work together, nor do the bottoms! Though of course you will have even more scope for outfits if your tops do mix as you may be able to layer them as well. 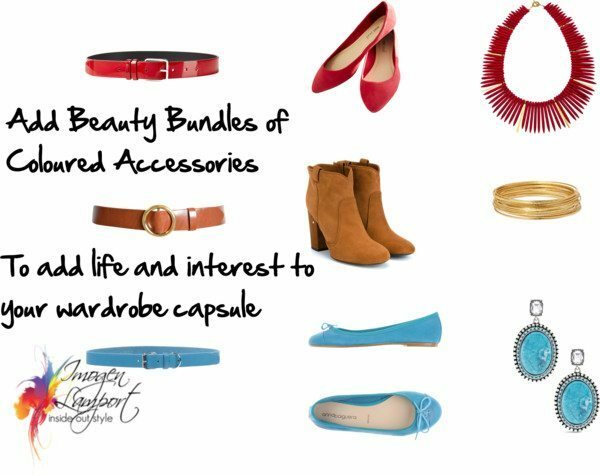 Beauty bundles of different coloured accessories are a great way to add interest and detail plus variety to your wardrobe capsule. Each coloured bundle of accessories doesn’t have to be able to be worn with every outfit or even every colour within your wardrobe capsule. 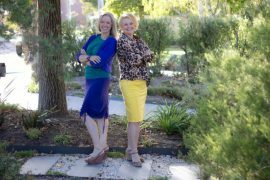 Their aims is to make you feel like you’re not just wearing the same old thing all the time but something different as we notice colours changing much more than neutrals. This is why it’s good to base more of your capsule around more neutrals than lots of colours and then spice things up with your coloured accessories. 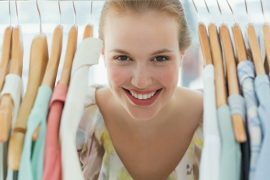 Don’t forget you can download my printable wardrobe capsule guide here and also my weekly wardrobe planner which can really help you get your wardrobe under control. 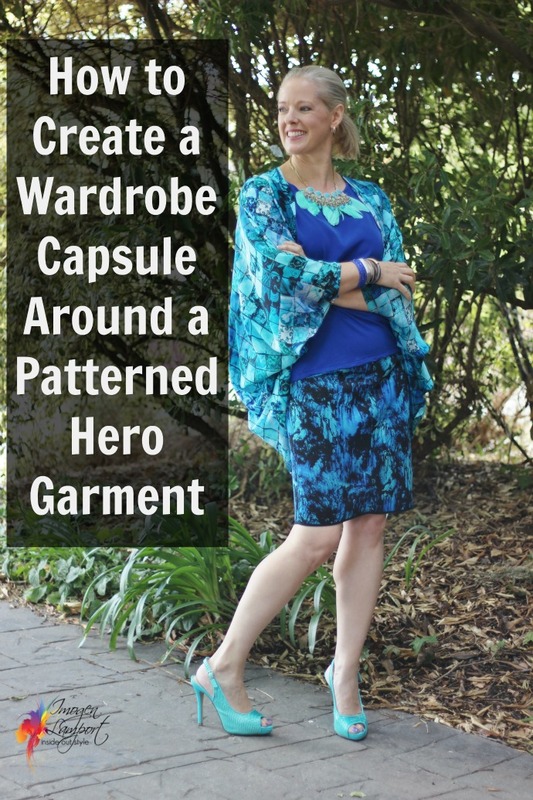 If you haven’t already downloaded my ebook 5 Step Formula for a Fabulous Wardrobe on a Budget please do so here as it also contains lots of great information on creating wardrobe capsules around your hero pieces! 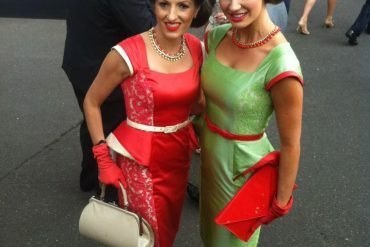 Previous articleWhat Are You Holding Onto in Your Wardrobe and Why? A fantastic article, Imogen. Just reading this and looking again at the video on the travel wardrobe showed me how great you at matching patterns. It is something I really need to start doing that I haven’t had the courage to try. It is too easy to take the ‘safe’ (and boring! ) route. It may become my personal style challenge. It’s so much easier to do when you have a colour palette to work with – I buy clothes that easily mix and match because they all work with my palette and so when I picked up that kimono and brought it home it was a lucky perfect match for my skirt that I’d had for some time! I want to thank you for the help, support and beautiful examples of various wardrobes you are putting on your website, all the time. Your dedication is bringing so much joy into people’s lives, as Nature’s colour harmony is ultimately therapeutic. Just to look at our favourite colour in clothing or jewelry (e.g. my new bright zircon ring) brings me wonder at the beauty of Nature. 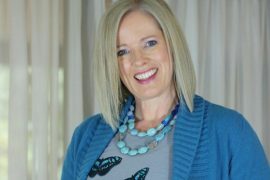 And as it is from my Spring colour palette (the colour of poppies), it goes with everything in my wardrobe. I have been using this system for twenty-five years and it brings me endless fun, especially as I can make some of my own clothes and beads with gemstones. My latest peacock-design short cotton caftan is great for summer and of course matches all my slacks. My husband appreciates this too. Your photos and your smile makes my day (when I look at my emails). Oooh! That skirt! I love it!! It’s like a swimming pool. Anything in shades of blues always has my eyes. Please do more posts on skirts with heels. I do love the look of the pencil skirt and the capsule above -however at ~5’7″, I would be taller than my manager and feel a bit overdressed with heels at work. I do want to look professional, but cannot do more than 1.5″ heels (and feel comfortable during the day). Hi please can you explain about mixing up the tops with the patterned jacket as I don’t fully understand how the patterns can work with this jacket. (Hero piece). Thanks for making us think through what we wear and why.